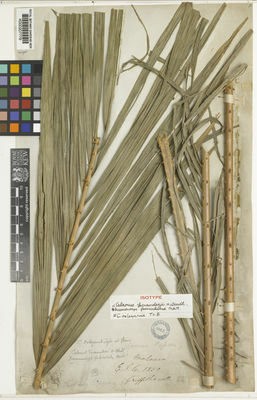 Calamus oxleyanus Teijsm. & Binn. ex Miq. This species is accepted, and its native range is Malaya to Sumatera.